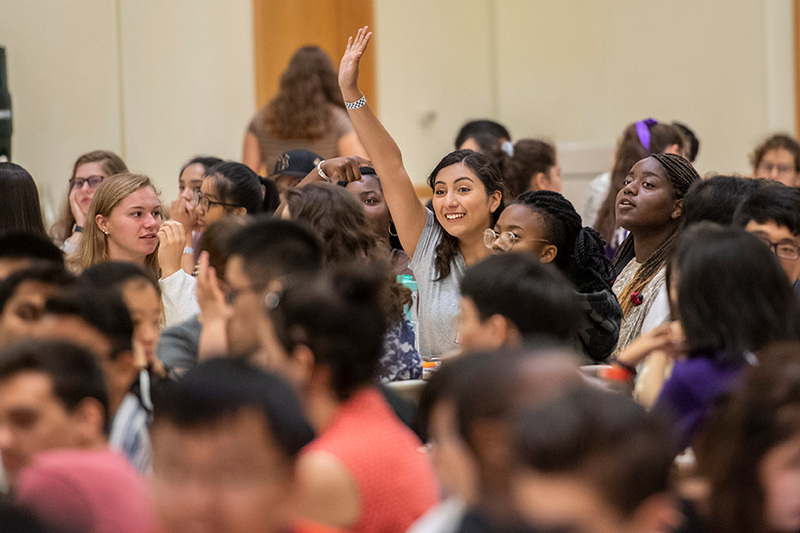 The start of a journey, students were welcomed into their home away from home at Carnegie Mellon University’s Dietrich College of Humanities and Social Sciences. 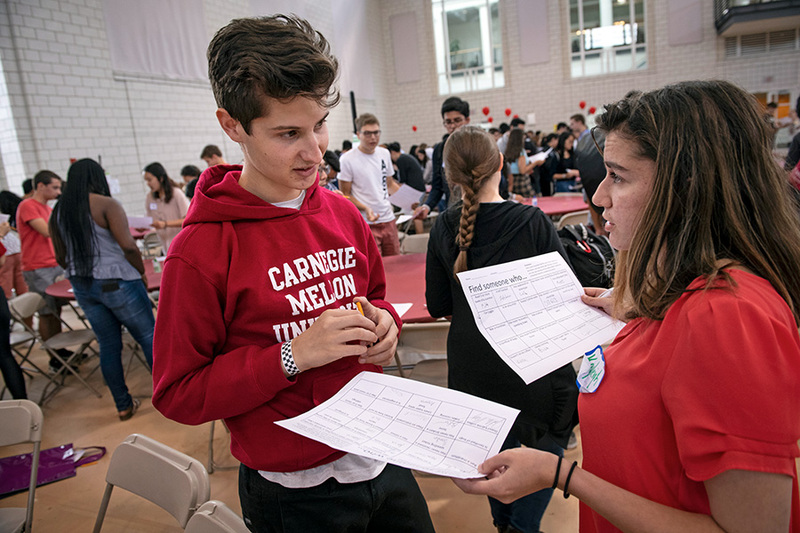 For the Class of 2022, Orientation Week brought days filled with team builders, scavenger hunts and even a night at a museum. 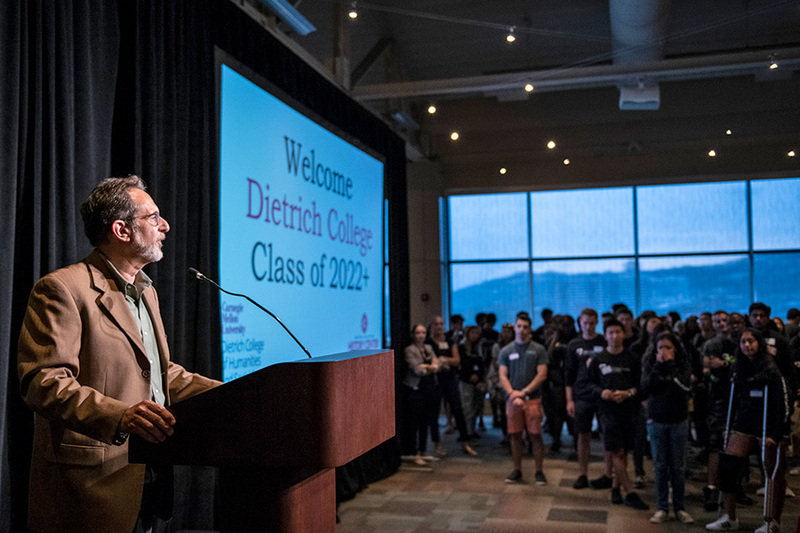 Dietrich College Dean Richard Scheines greeted first year students and their families with a promise. 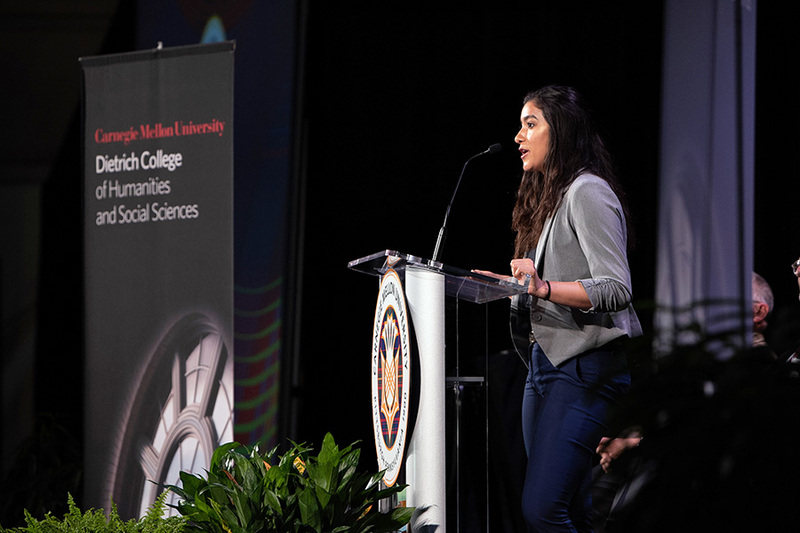 Allison Guzman, a senior majoring in ethics, history & public policy with minors in professional writing and politics and public policy, was the student speaker at the welcome event. 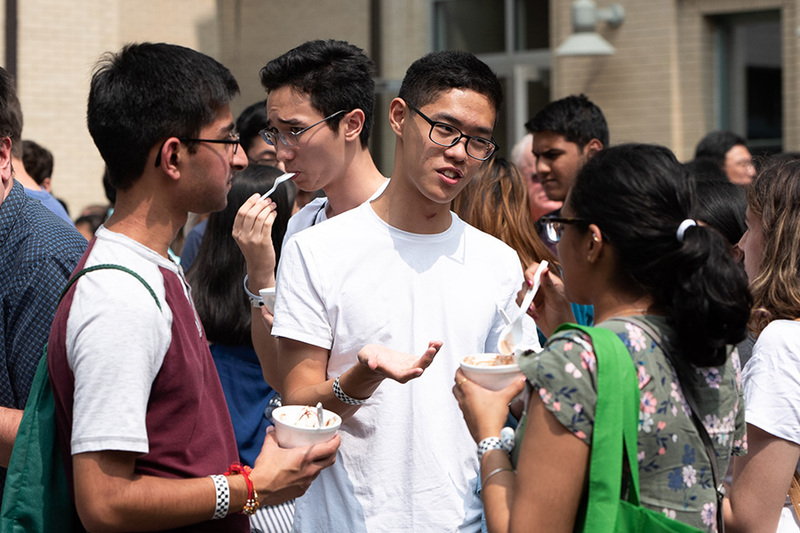 Family, friends and students—old and new—celebrated the arrival of the Class of 2022 with an ice cream social on the Baker Hall Patio. 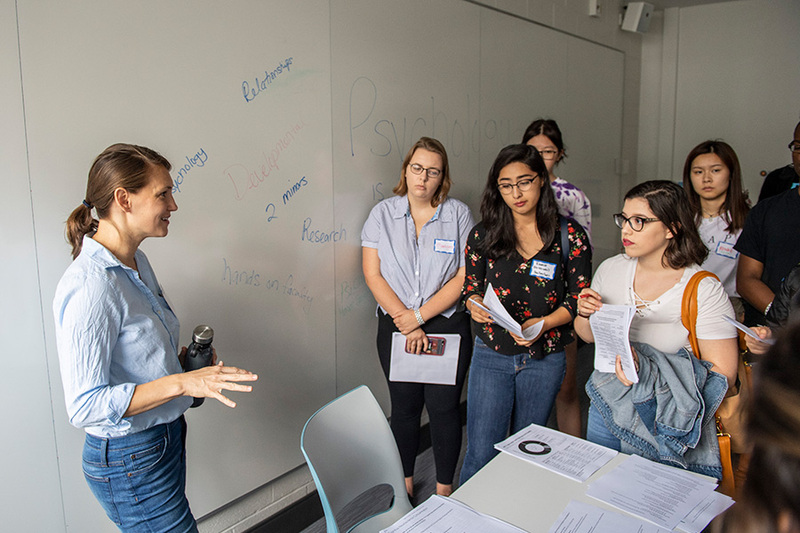 Orientation Week continued when Dietrich College took over the Senator John Heinz History Center, a Smithsonian affiliate and Pennsylvania’s largest history museum. Alumnus Andrew E. (Andy) Masich (DC’14) is the museum’s president and CEO. 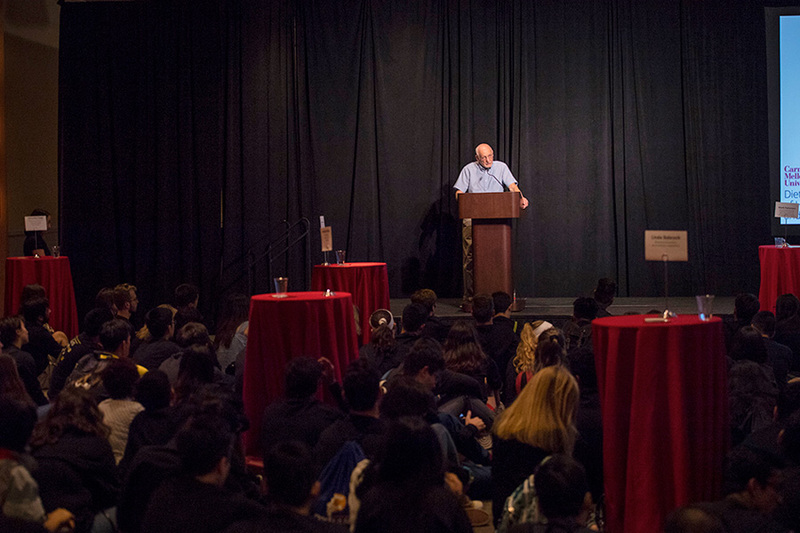 At the museum, students were given the chance to mingle with faculty members and academic advisers. 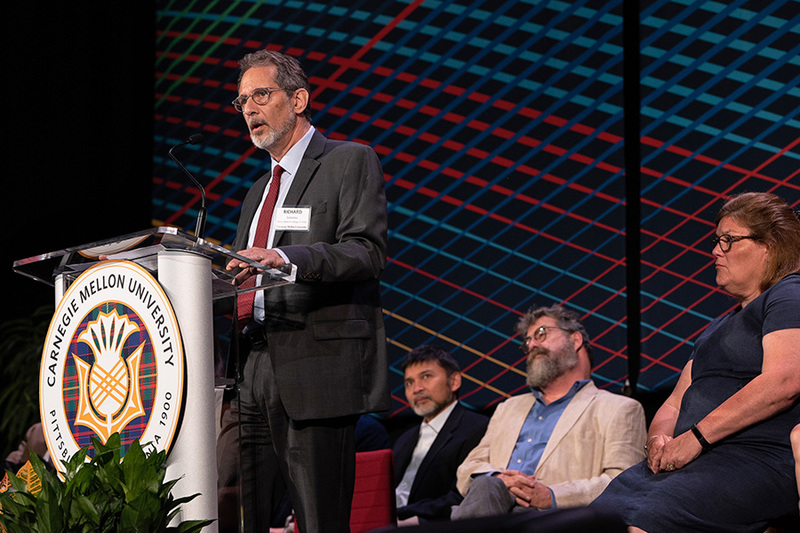 Joel Tarr, the Richard S. Caliguiri University Professor of History and Public Policy, briefed students on the history of Pittsburgh with a short film. 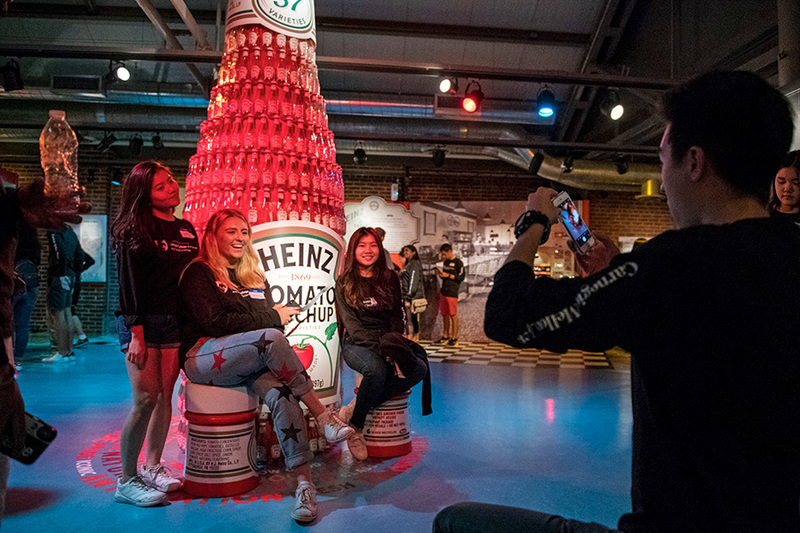 While exploring the museum, students participated in an Instagram photo contest, used fun photo booths and attempted to solve puzzles. Later in the week, students attended a session on diversity and inclusion, led by Ayana Ledford, director of diversity and inclusion for the Dietrich College. 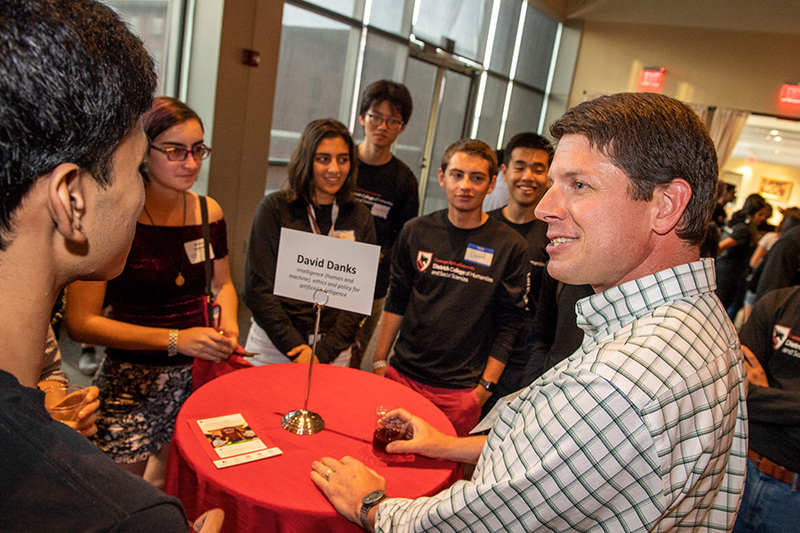 A scavenger hunt took students throughout Baker and Porter Halls, where they met program directors and academic advisers to learn more about all that the Dietrich College has to offer. 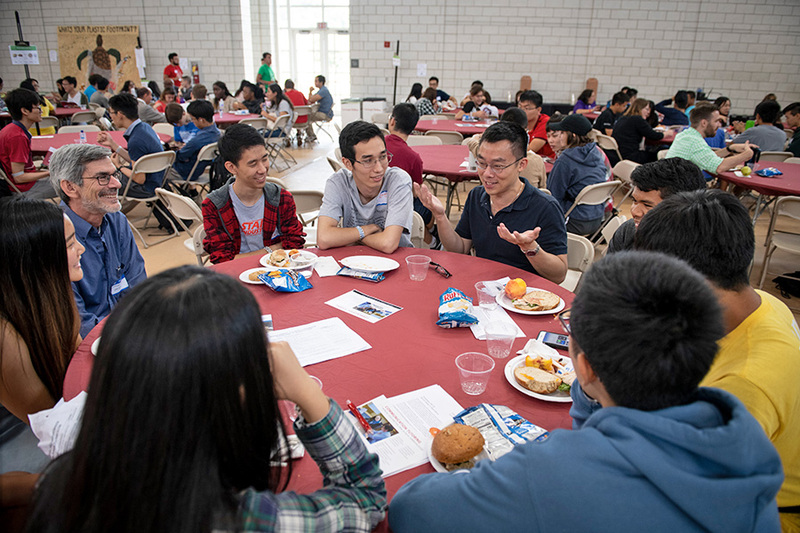 Students shared lunch with each other and some of their soon-to-be favorite professors.